The Things We Work On. We love building products. While the majority of our work is client based, we also create our own products, contribute to open source, organize meetups, and speak at conferences. Client workWe work with public companies, small startups & you! 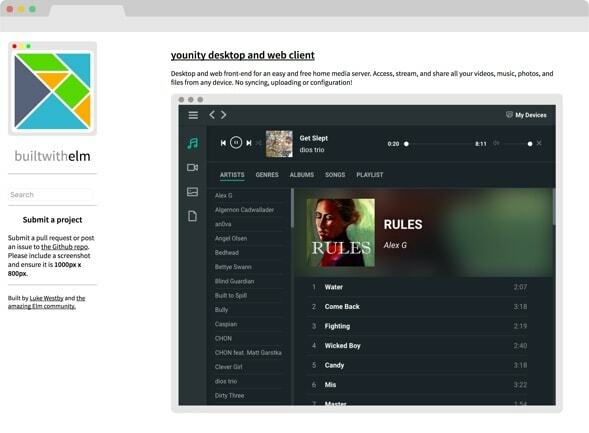 Open SourceWe maintain numerous open source projects and support the tech community. We build a wide range of products, often related to technology. Meetups / ConferencesWe organize Elm Chicago, and speak at meetups & conferences. 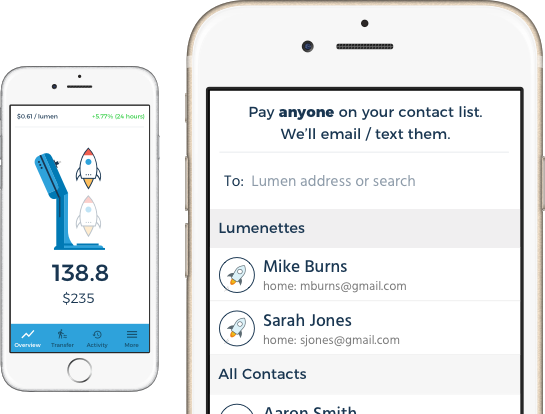 Lumenette is a mobile wallet for iOS and Android that lets users transfer Stellar Lumens (cryptocurrency) to anyone on their contact list. 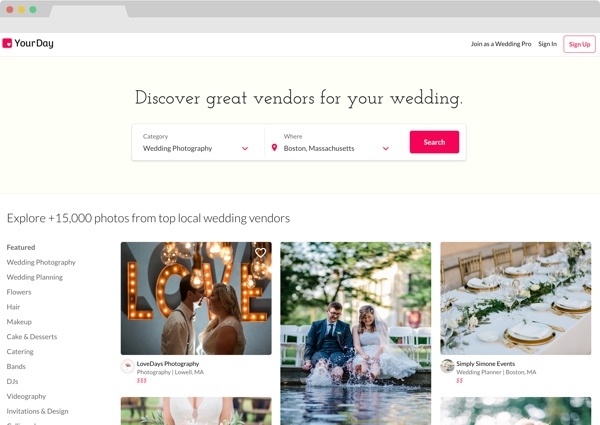 YourDay is an information and social network dedicated to wedding and event planning. 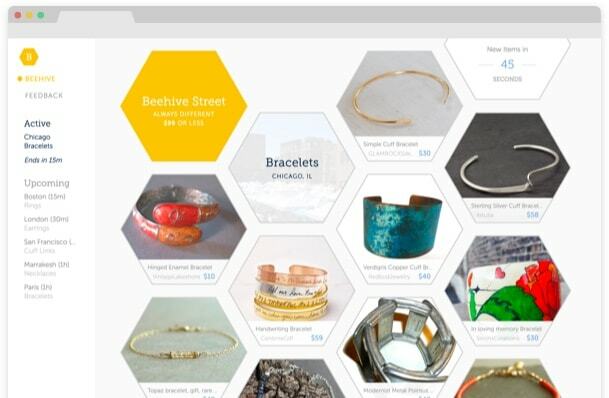 We built BeehiveStreet as an experimental e-commerce platform that streams in new products every minute to create the feeling of a craft street market. 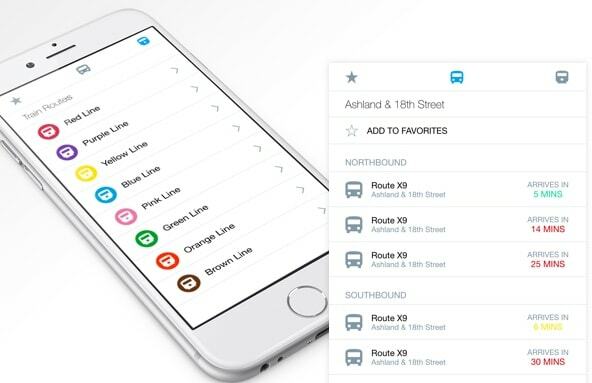 This CTA tracker is a handy way for users on the go to track CTA bus and subway schedules in Chicago. 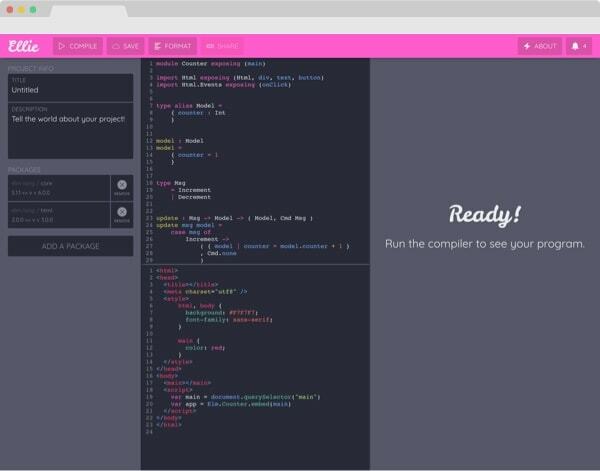 builtwithelm is a popular website where members of the Elm community post links to projects that they built & are proud of. 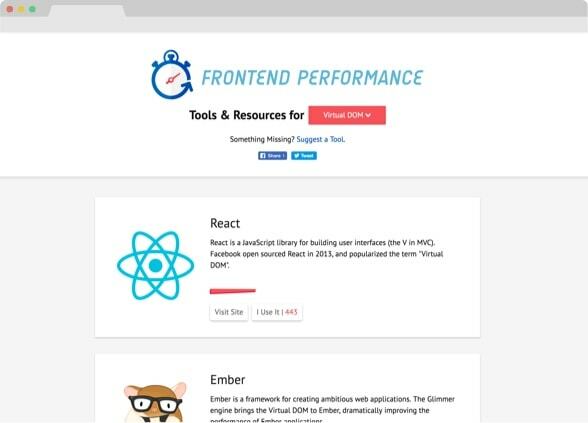 frontendperformance is a resource for frontend developers to see what tools are popular in the community. 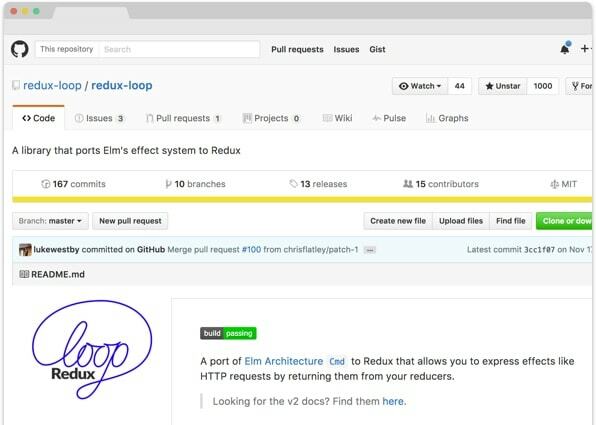 We contribute to numerous open source projects including Elm, redux-loop, sambell, ground-control, and many others.